In the very centre of Bologna lays Palazzo Bentivoglio, a massive 15th century building that used to house the ruling family of the city. In one corner of the palace, the private chapel of the Bentivoglio family is still there, with its high ceilings, original paintings and statues, and a very unique athmosphere. Now, what is in the chapel today? Le Stanze, a cocktail bar! Apart from the really unique setting, the bar owner and his crew are very professional and extremely welcoming, the people around are quite cool – you will get some tourists also – and the drink’s quality is very good. Go at 7 pm for a luxurious aperitivo (with very good and abundant fingerfood – if a pasta dish can be defined like that), go at 12.00 for the best spot for party in the university are of the city. 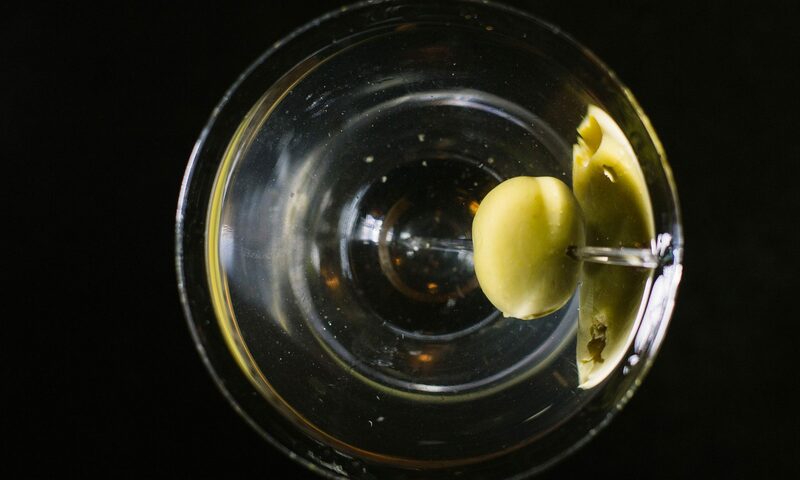 Classic martini rate: 8/10. 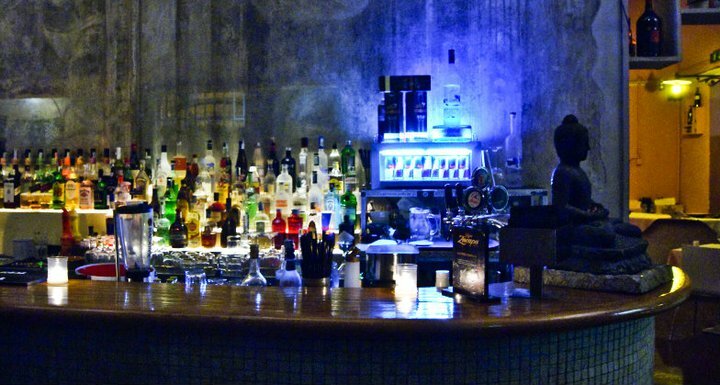 CategoriesBest Martini Bars, Bologna, Innovative, Italy, Martini bars, Unique!